Leaving a legacy donation: easier than one might thing. Planned giving is a wise option as you can also leverage some tax benefits. You can donate as you deem appropriate in your lifetime or by including the Foundation as a beneficiary in your will. We all wish to participate in the advancement of our society. Changing things: this is a more than praiseworthy dream. But do we have time? Our unrestrained paces of life, as well as our professional, personal and financial obligations take up all of our time. We do not have time to “give”. Yet we have a profound desire to be useful to the community and to find a way to have a direct impact on the well-being of the people around us. To compensate for the generosity of time, the planned gift proves to be a good alternative. At the time of death, most people have assets to bequeath. They usually underestimate the value of all the assets they have accumulated during their lives. This is why, by different fortune, any person who subscribes to the mission of a charity can offer, as a legacy, some or all of its patrimony. Once the well-being of your loved ones is assured, you can choose to donate to a charity. In the event of changes in your life, you can always modify your will based on your new situation.  You may assign an insurance policy by designating the charity as an irrevocable beneficiary of such policy. You will realize in your lifetime tax savings for premiums paid, while making a donation at your death. To organize a planned gift, please contact us. 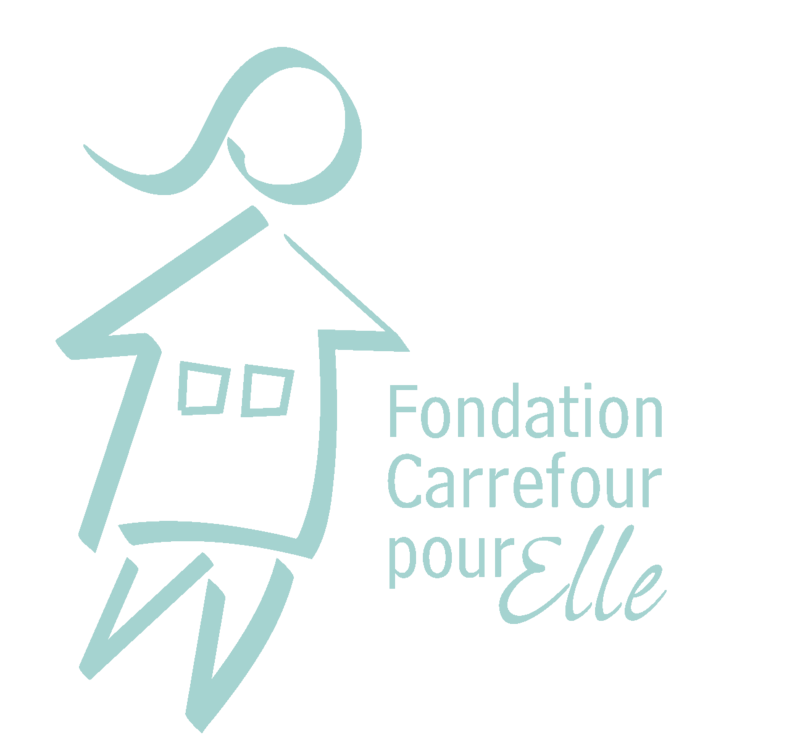 © 2017 Fondation Carrefour pour Elle.